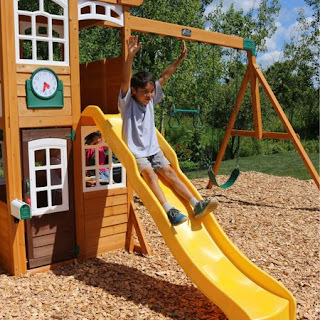 Walmart has rolled back the price on the Kidkraft Castlewood Wooden Play Set to $799 (regularly priced at $1,748.75). 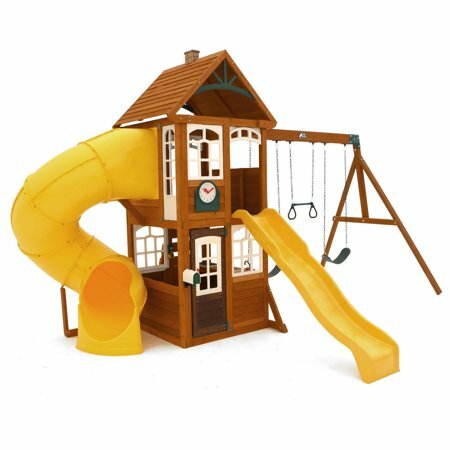 Features an upper and lower playhouse, two slides, rock wall and multiple swings. Tons of unique features that the kids will love for years.